If I have both internet and wifi enabled on my Apple Mac which connection is used? 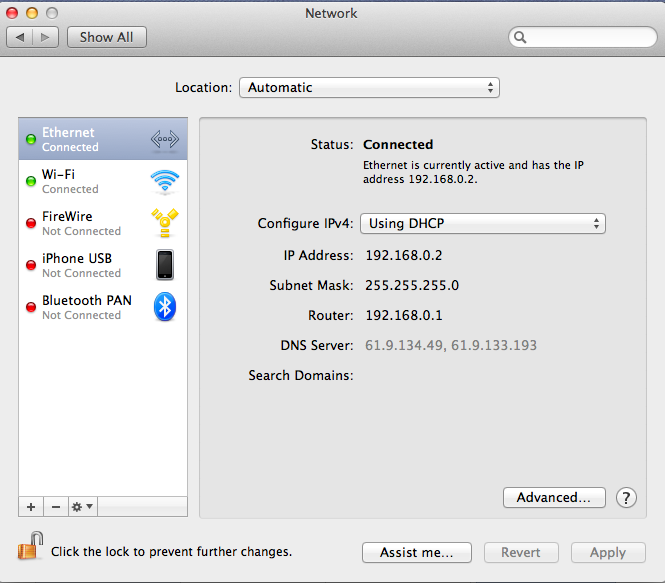 I’ve long pondered this – if I have my MacBook connected both to ethernet and WiFi, which internet connection is it actually using? In general sitting at my desk I want my Mac on ethernet, because speed-wise I see anything up to 100Mb down our cable connection. 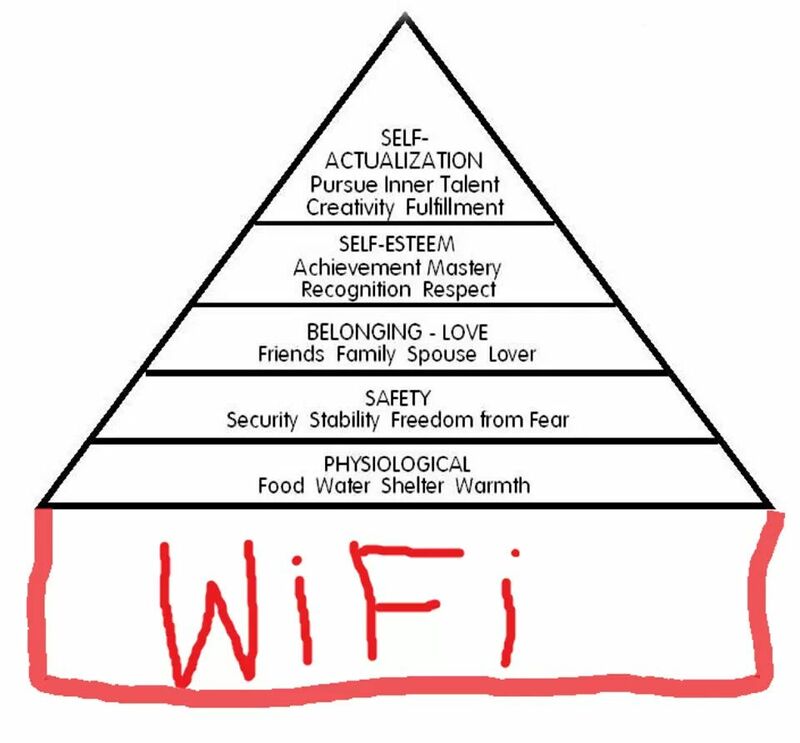 But I like having the WiFi on because then my iPhone and iPad are syncing in the background, and I don’t have to remember to turn the WiFi on and off as I move to and fro. However, the connection speed over the WiFi is slower, and I tend to see disconnects from my company’s VPNs although I could probably solve that with a bit of fiddling with the cable router configuration. Finally I’ve tracked down the answer, and it’s simple. 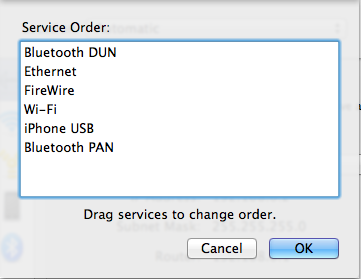 Open System Preferences > Network. You’ll see a list of your connections on the left hand side. The active ones are green. The answer is, your Mac will use the connections in order – so if Ethernet is active and top of the list, that’s the connection used. By default the order looks good to me – but you can change. Click the little ‘gear’ icon at the bottom of the list, there’s an option to change the order.